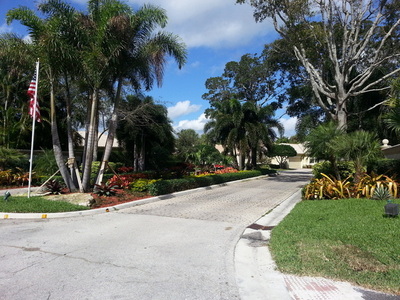 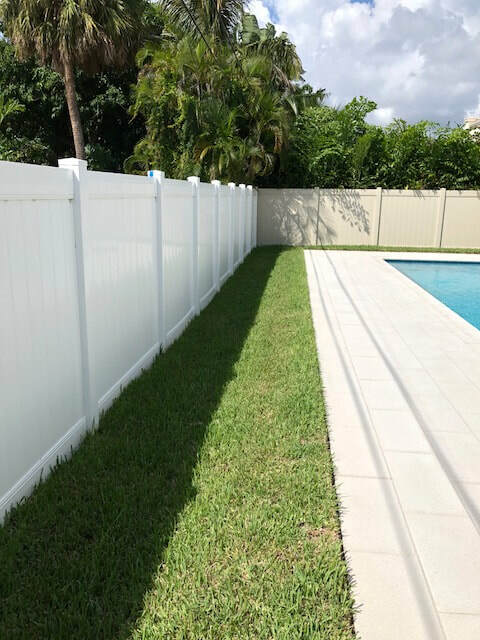 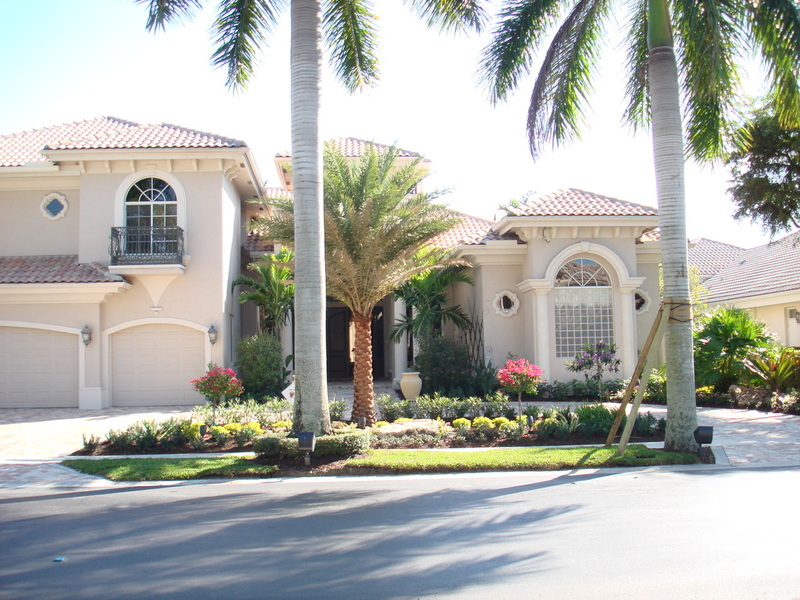 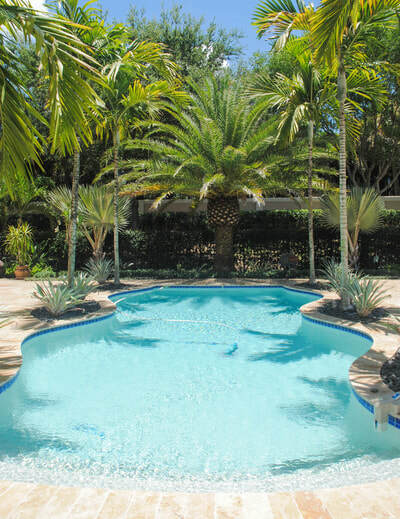 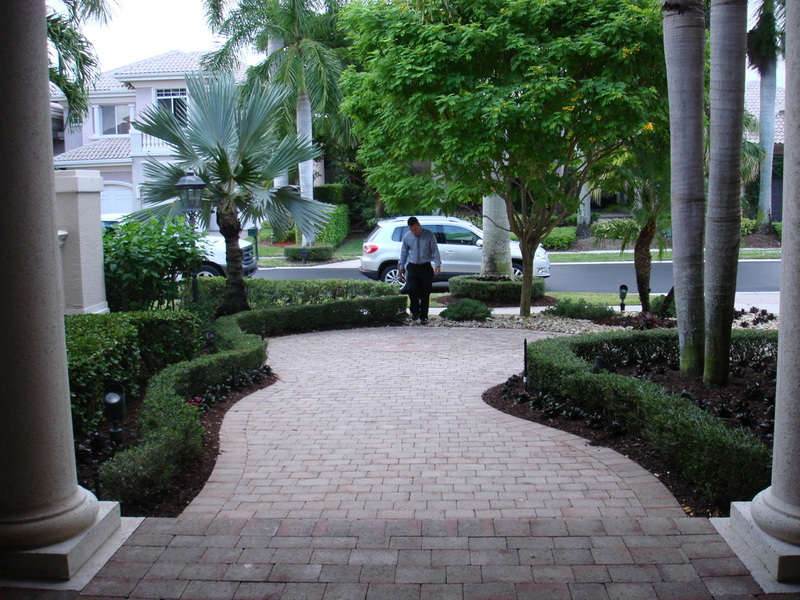 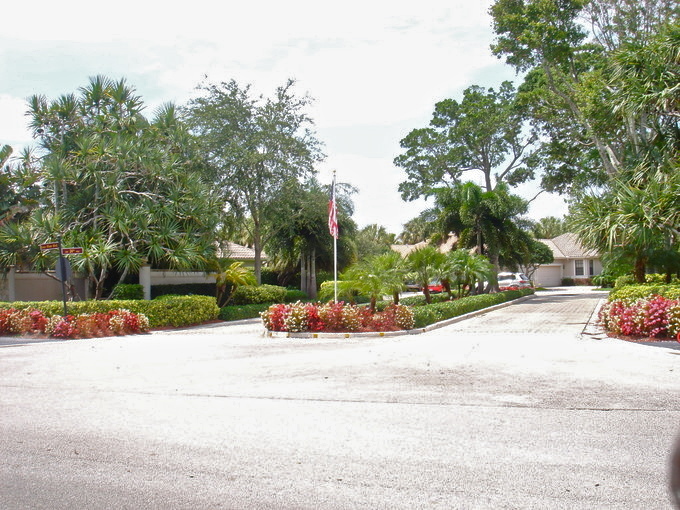 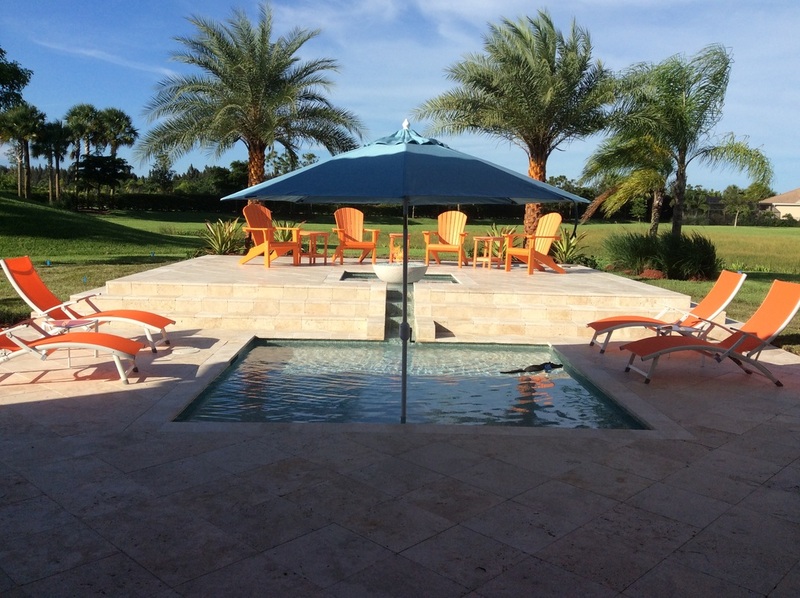 Renovating an existing landscape is a great way to add significant value to your property. 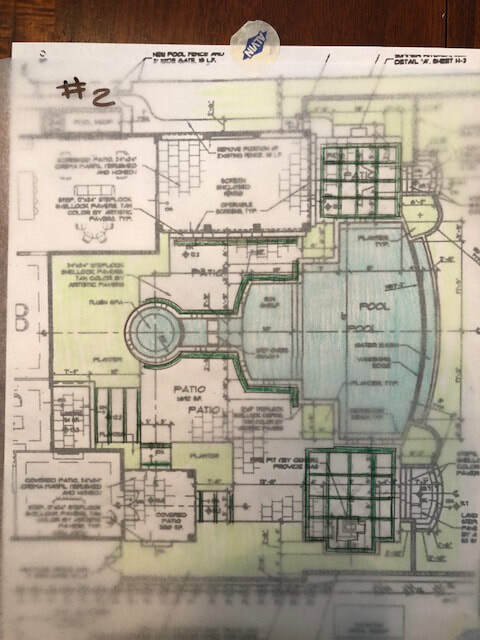 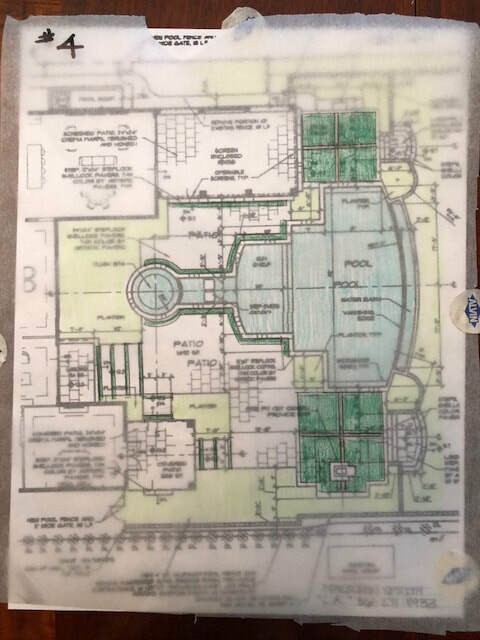 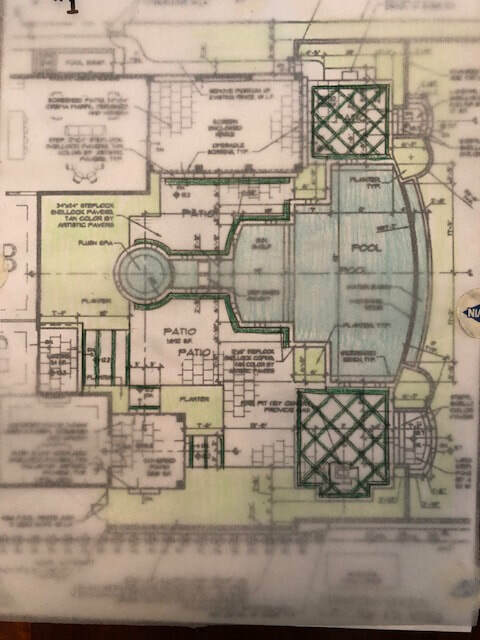 Developing a plan that incorporates existing plant material/ pallet is not only economically sensible but also incorporates sustainability and provides a "green" solution to many landscape designs. 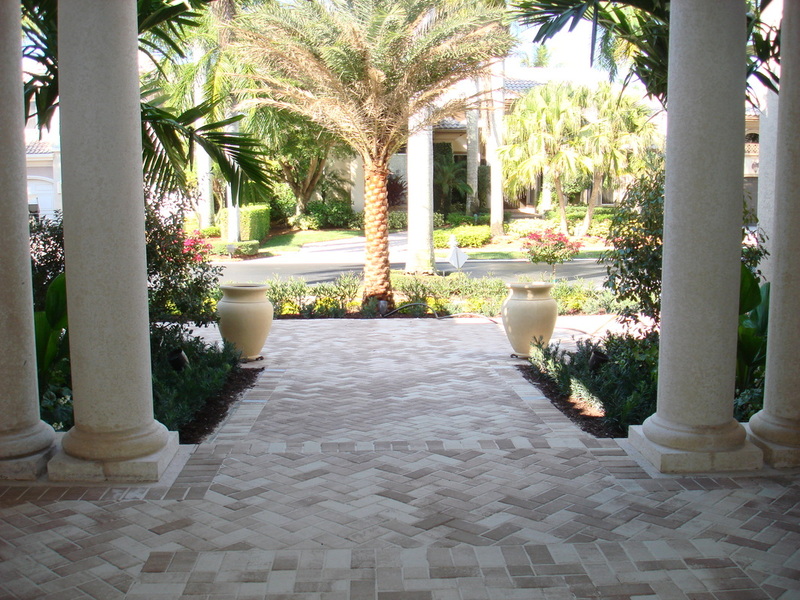 Below are just a few examples of this philosophy. 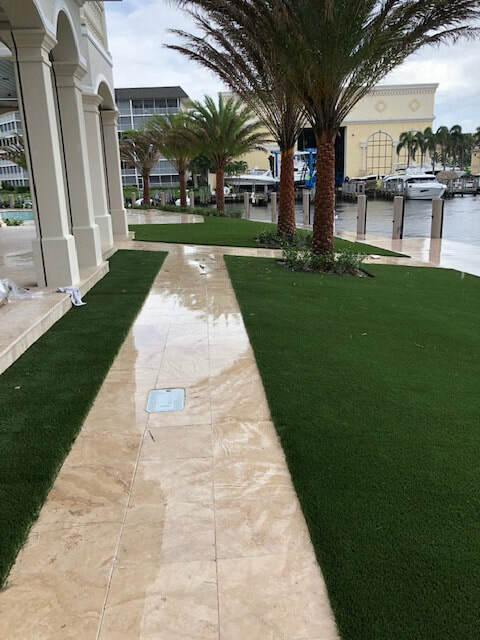 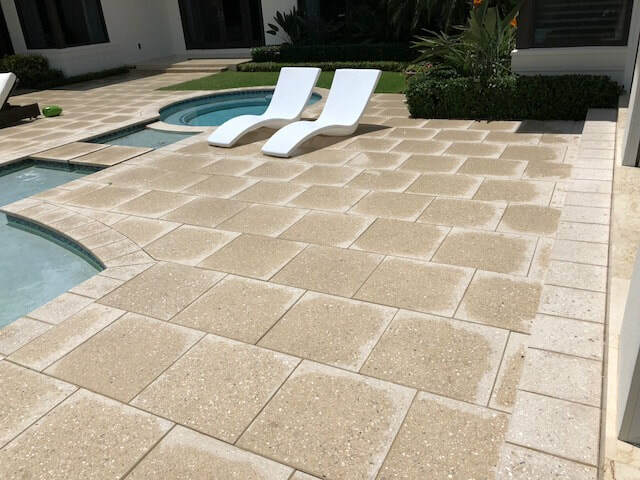 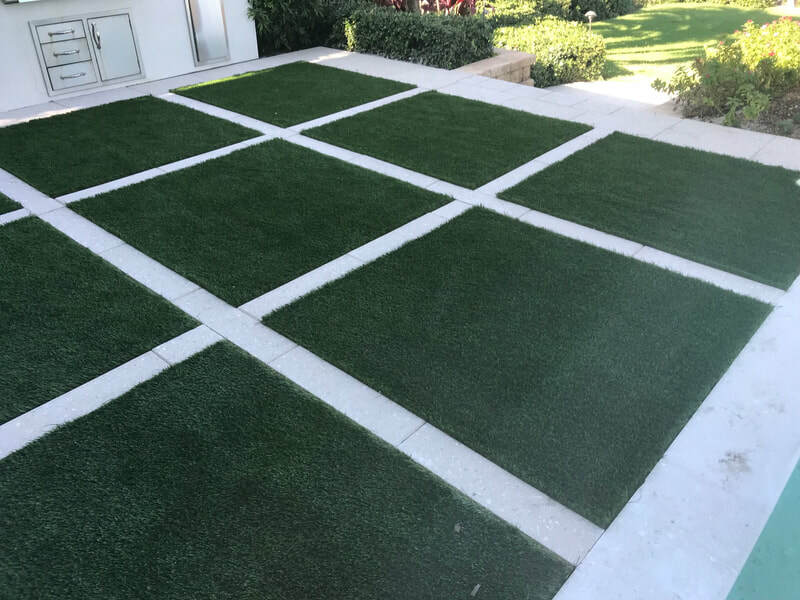 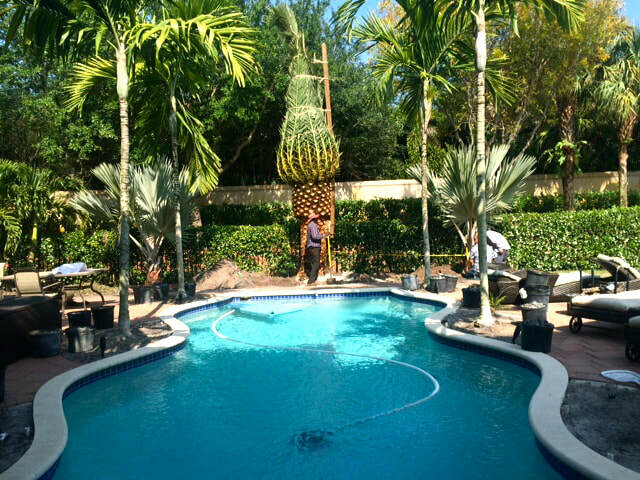 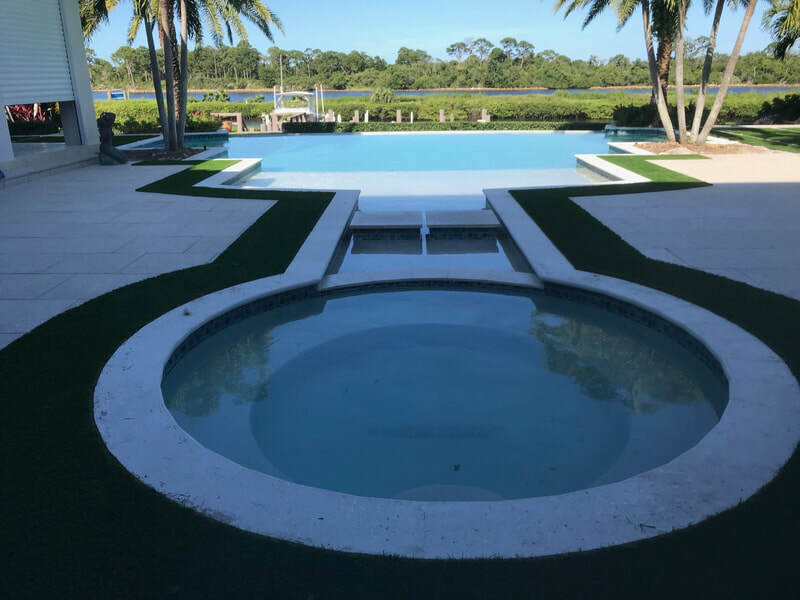 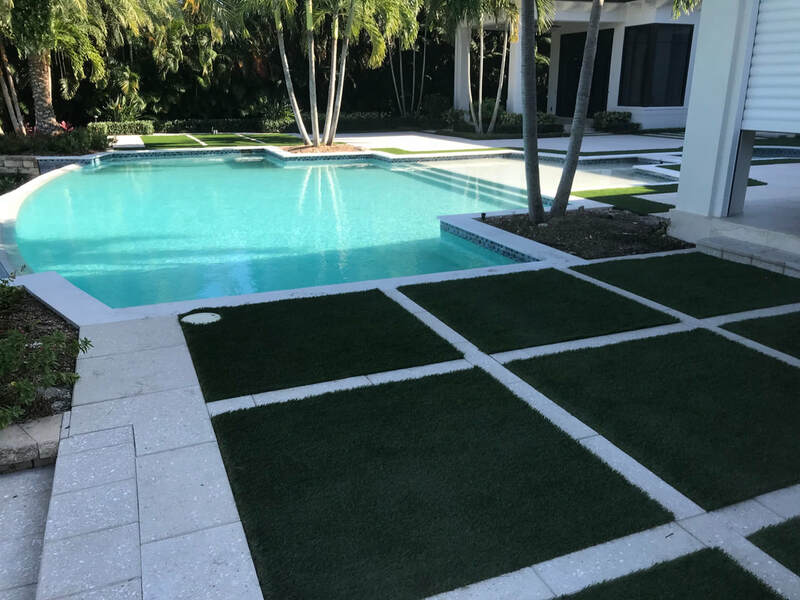 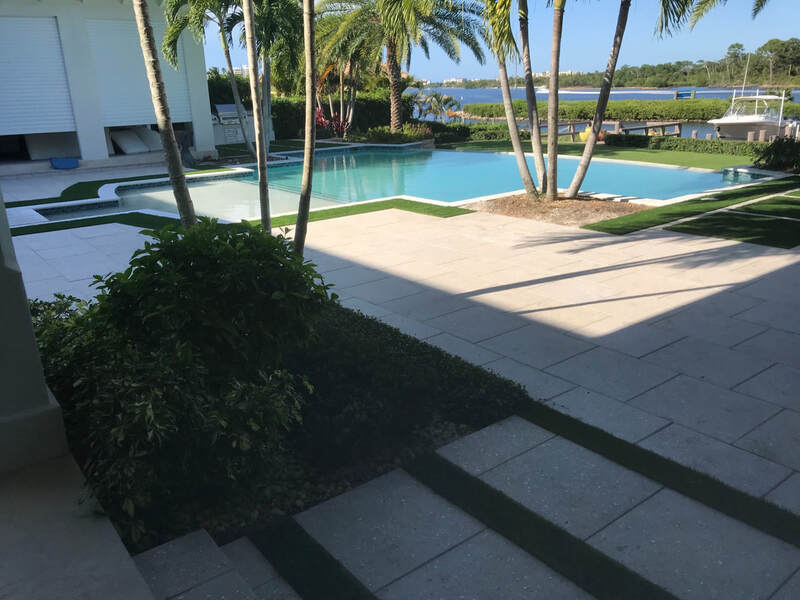 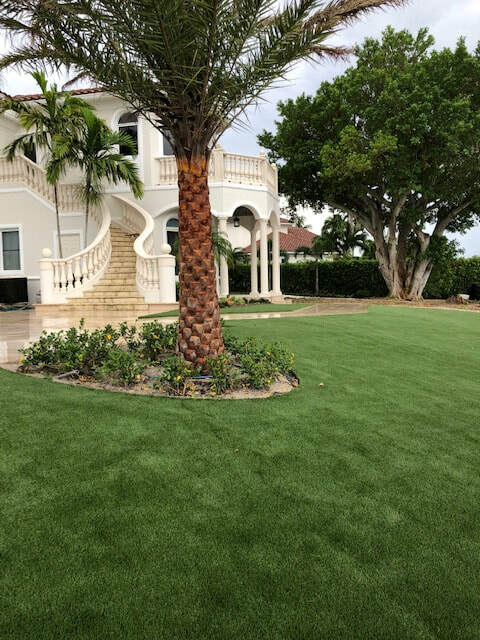 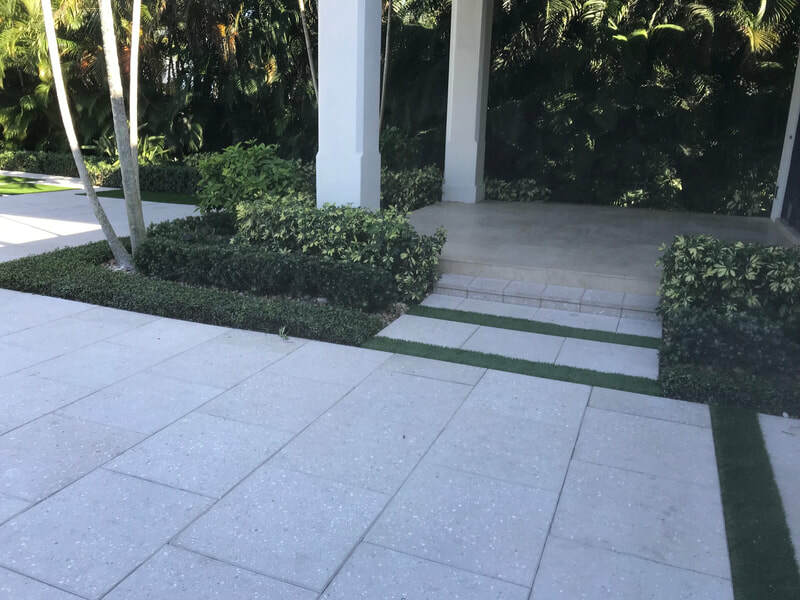 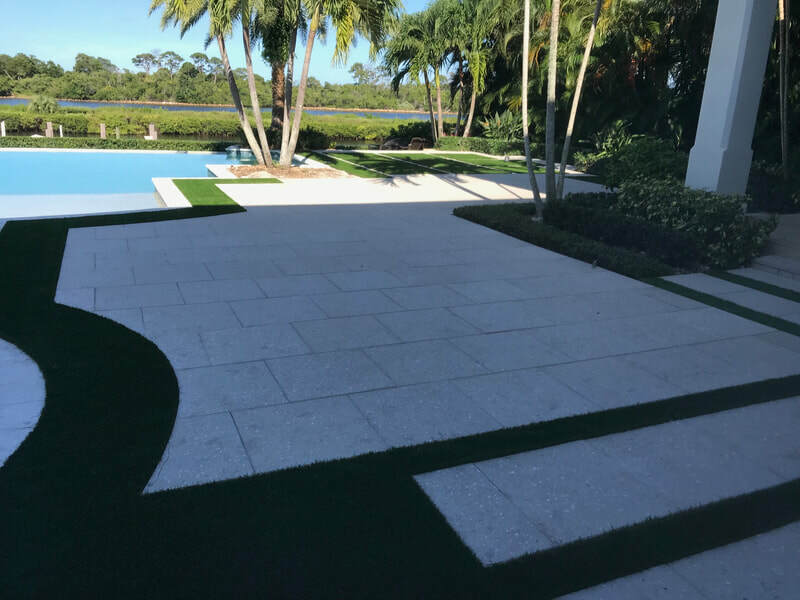 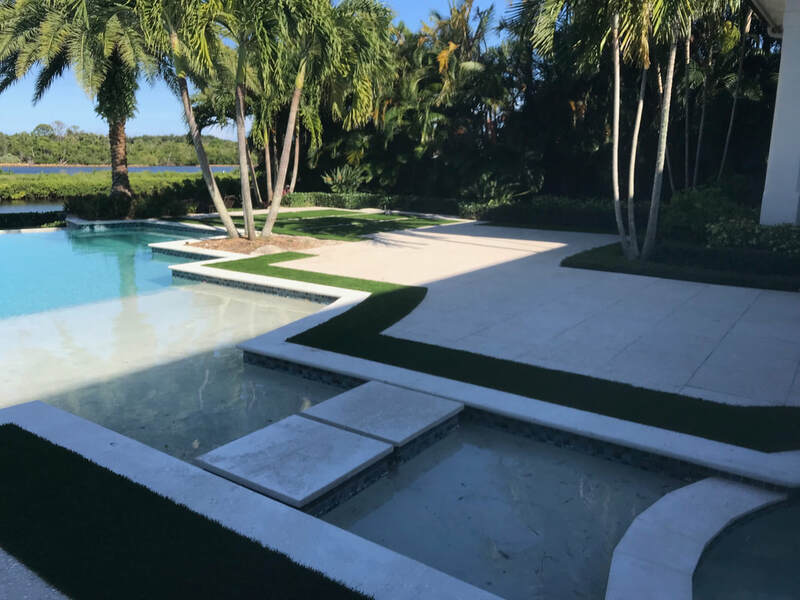 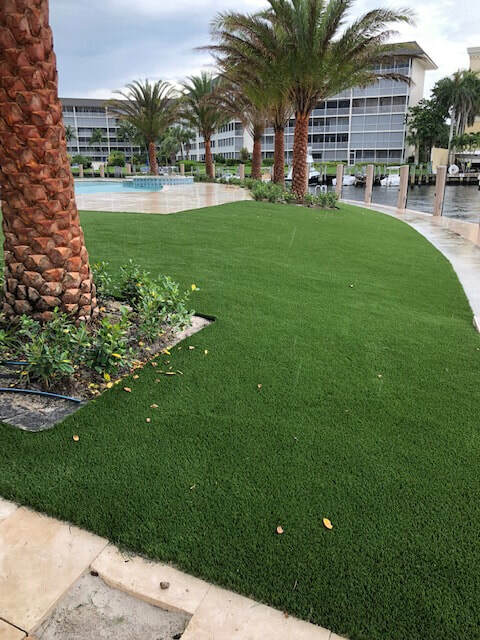 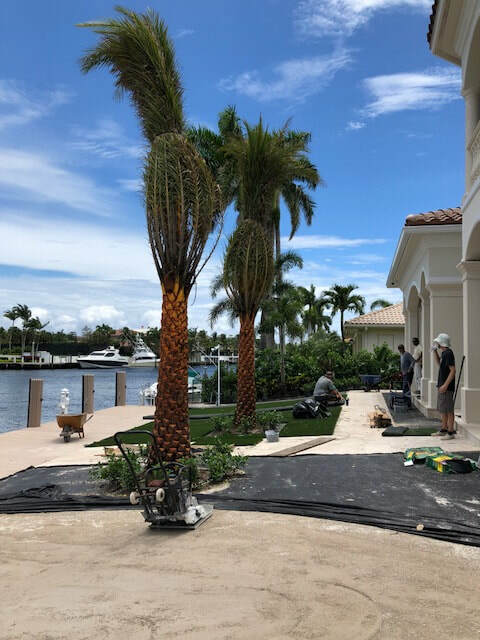 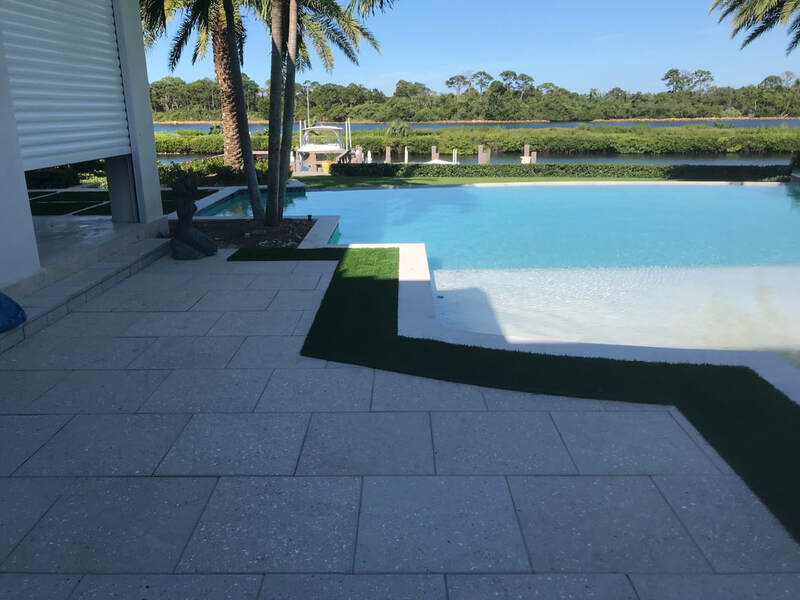 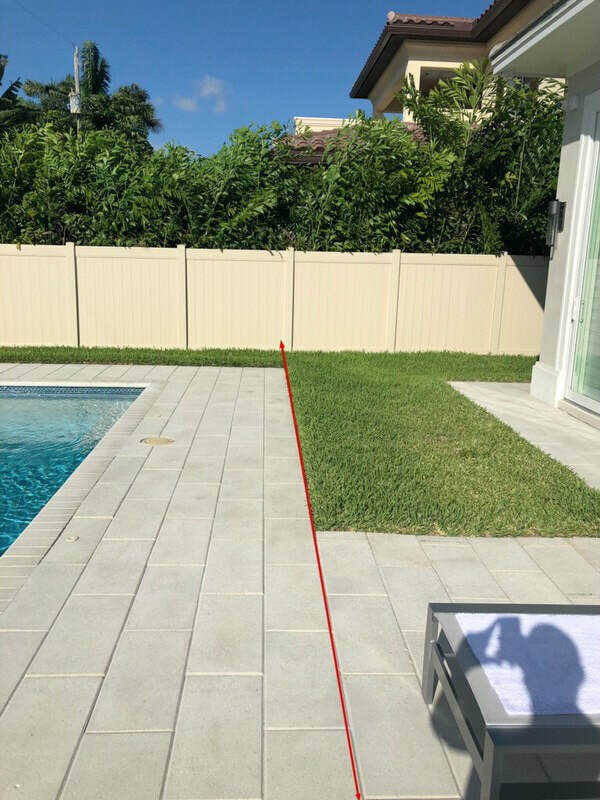 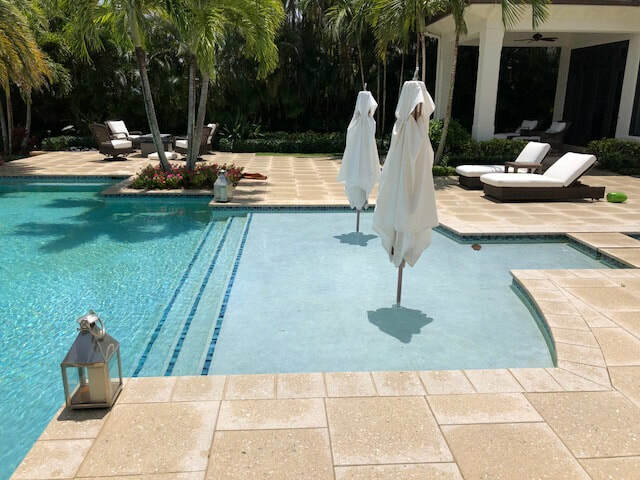 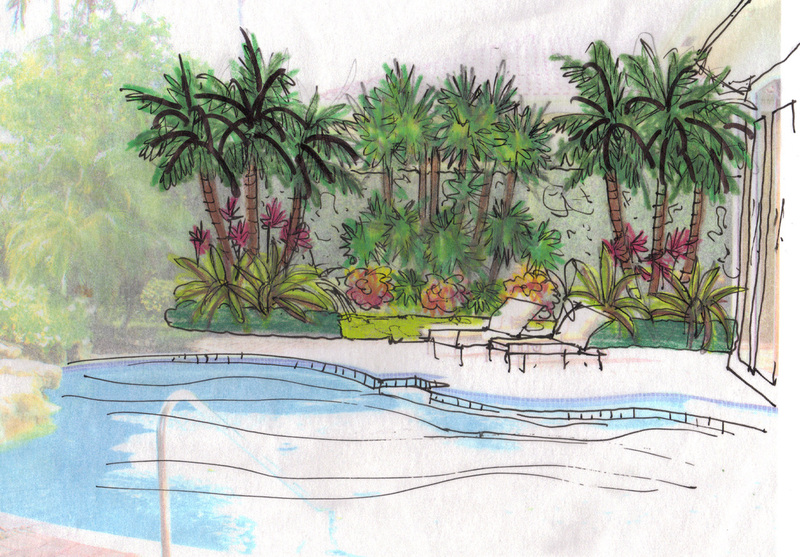 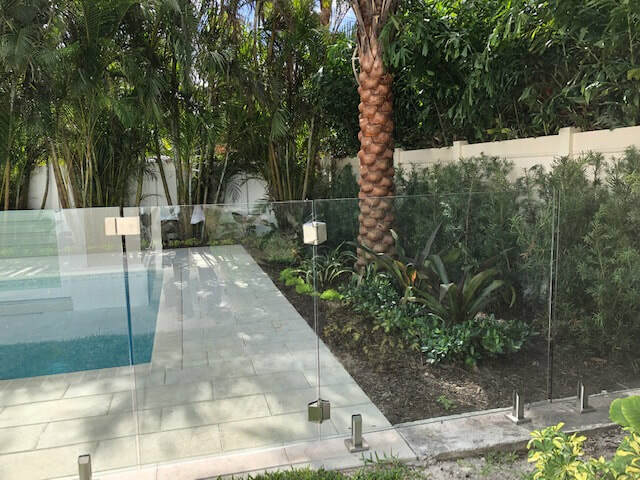 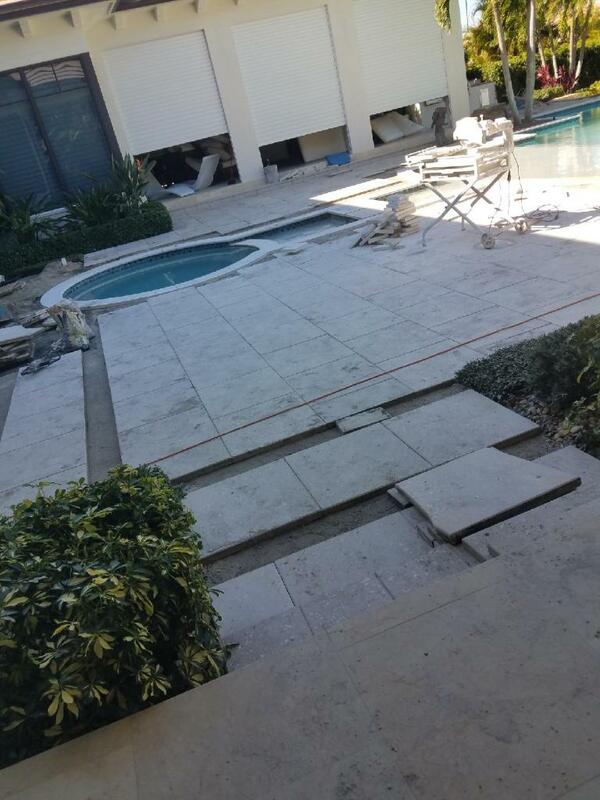 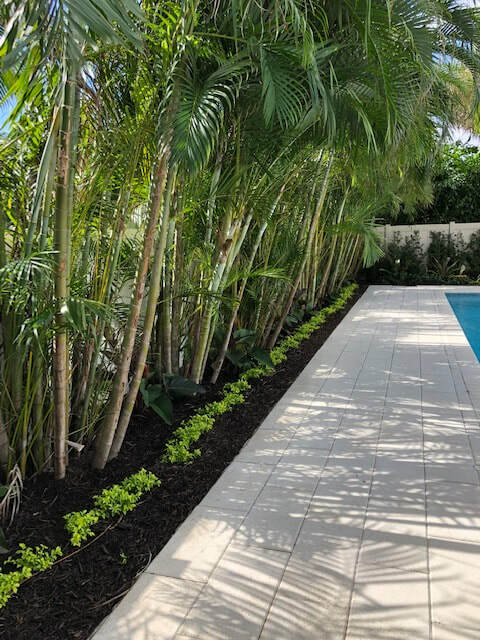 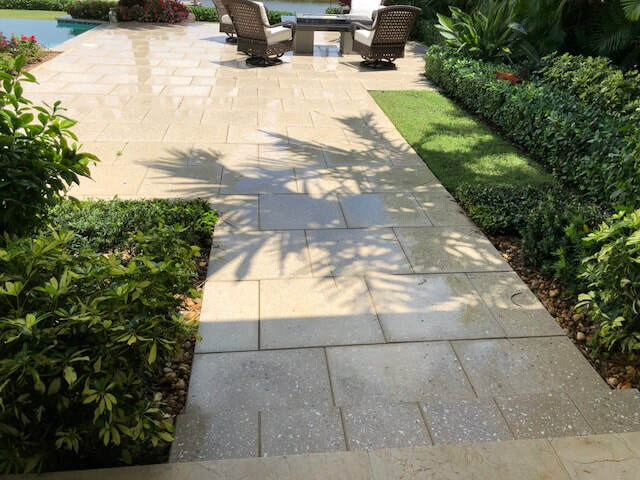 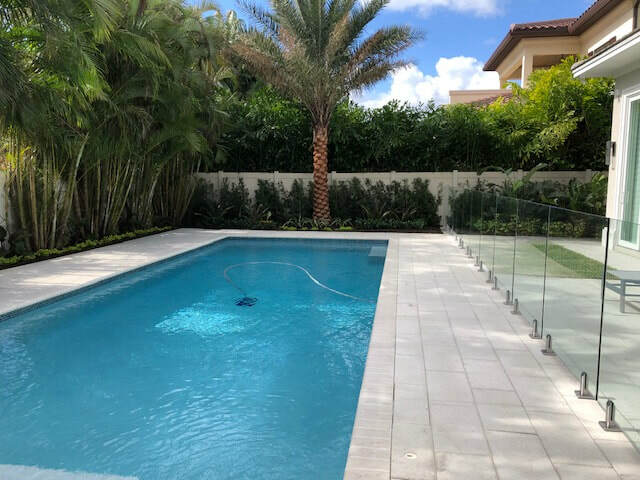 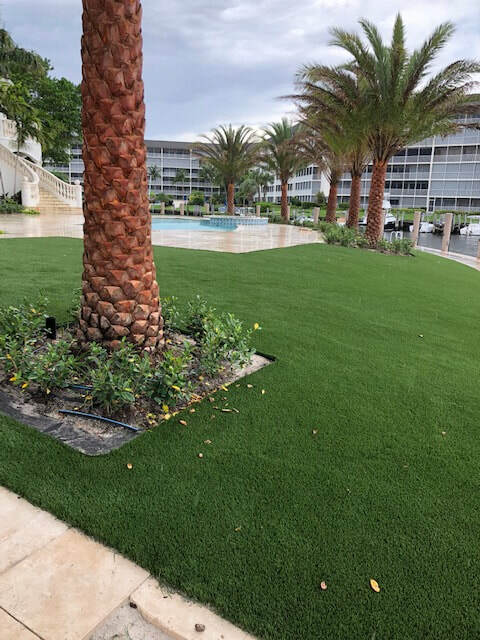 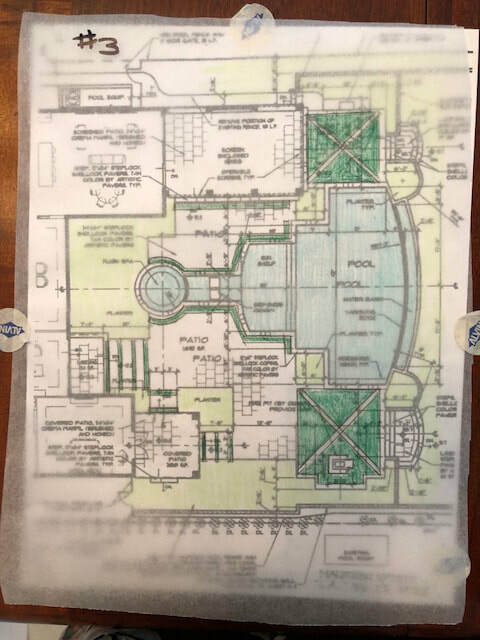 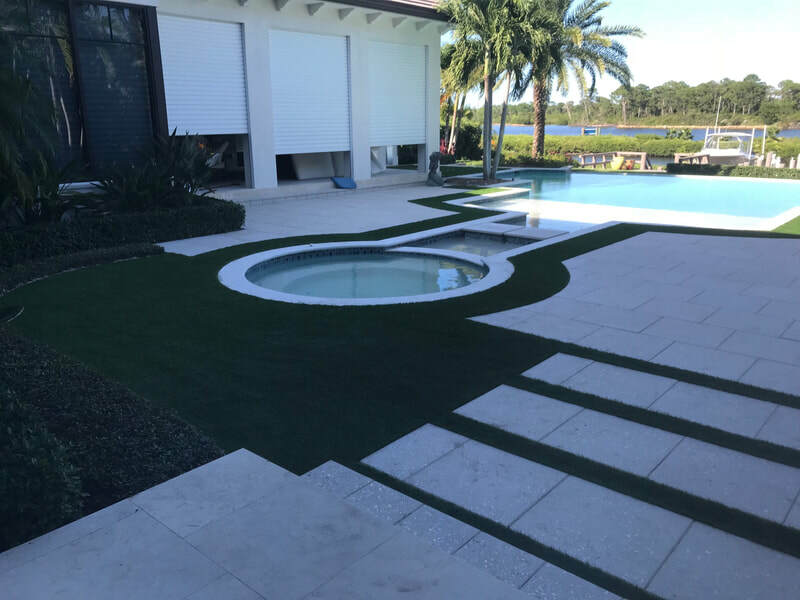 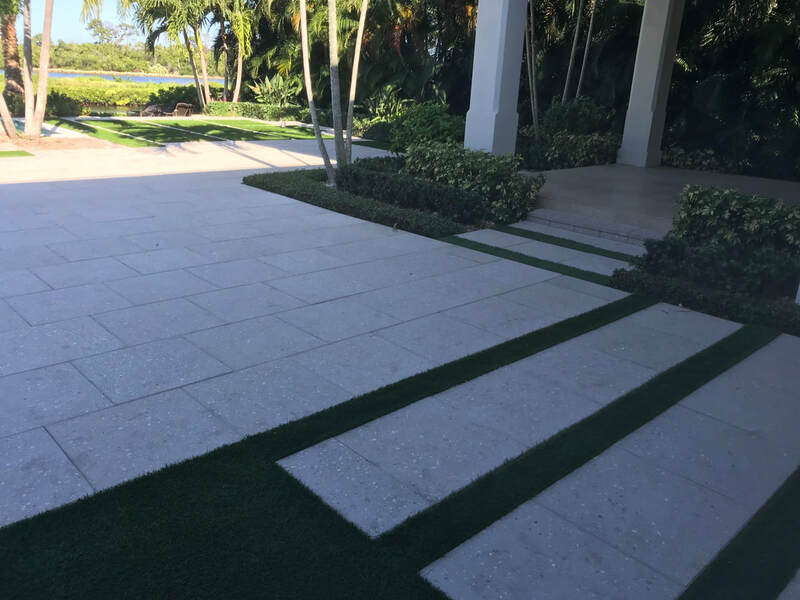 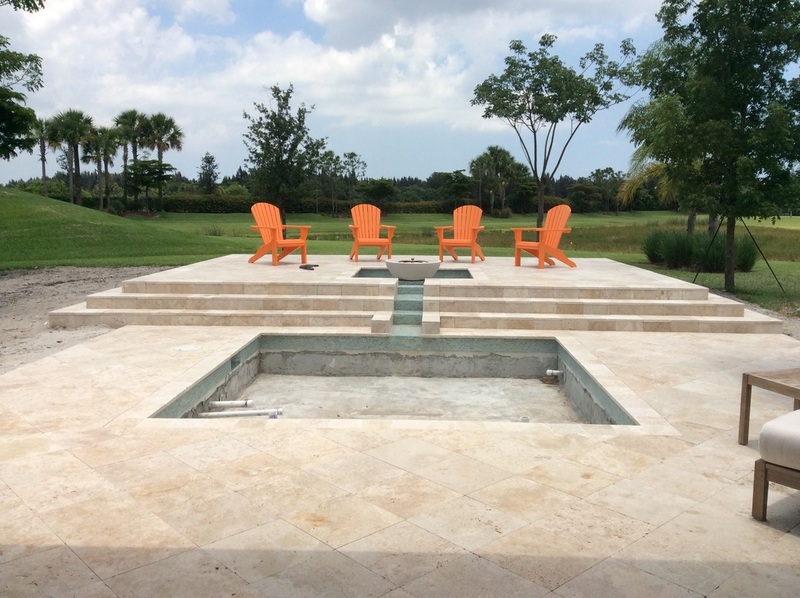 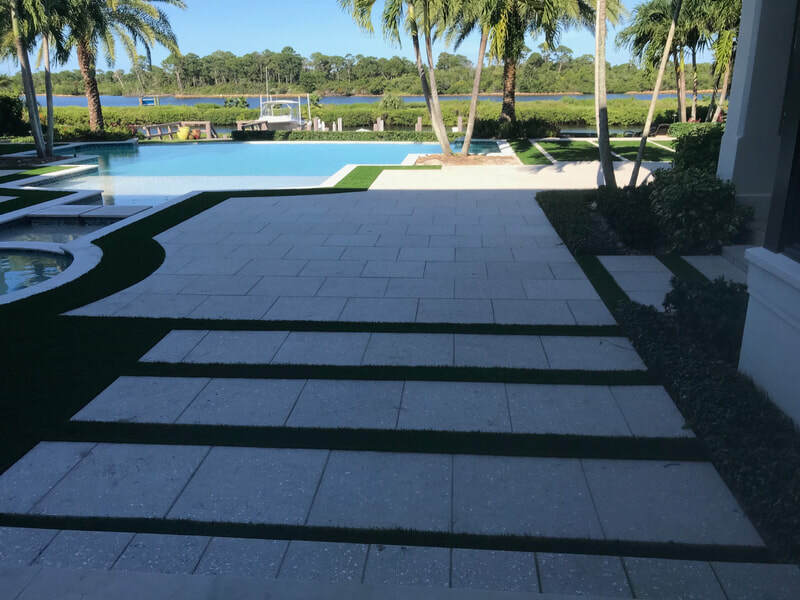 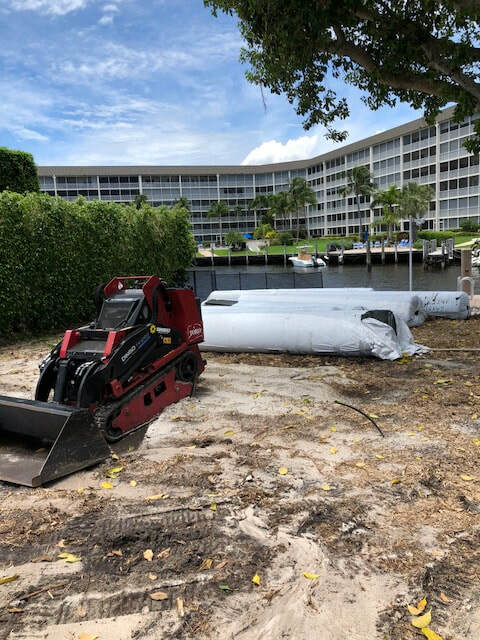 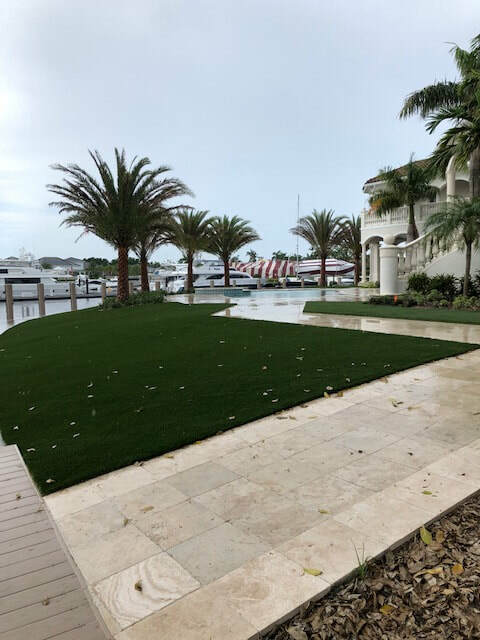 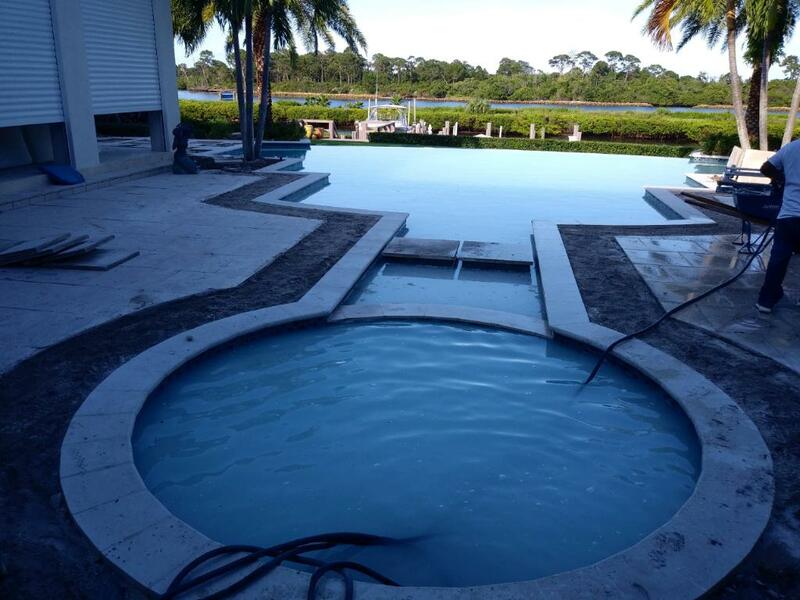 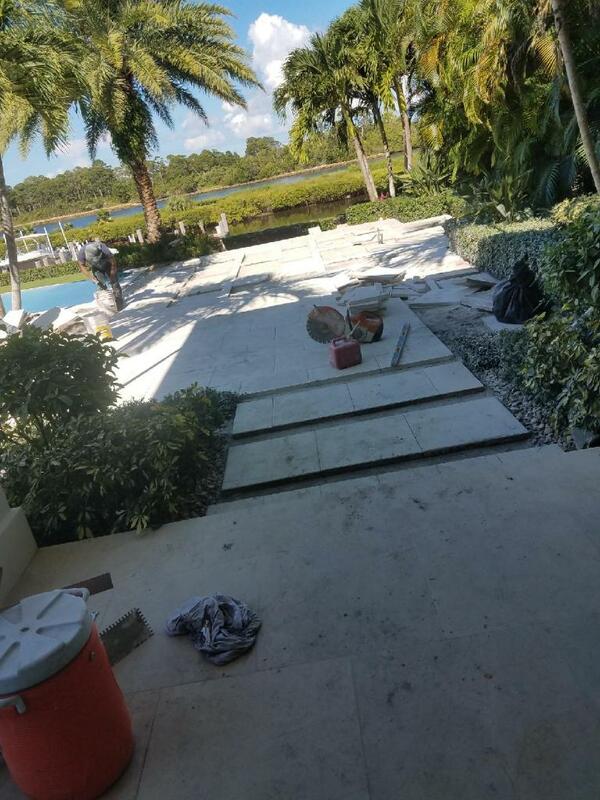 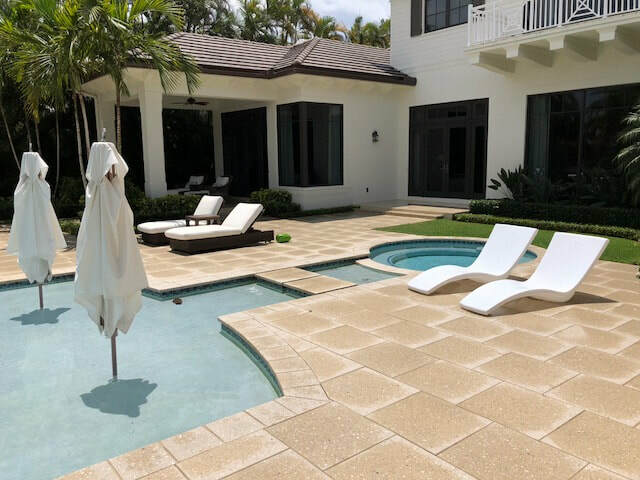 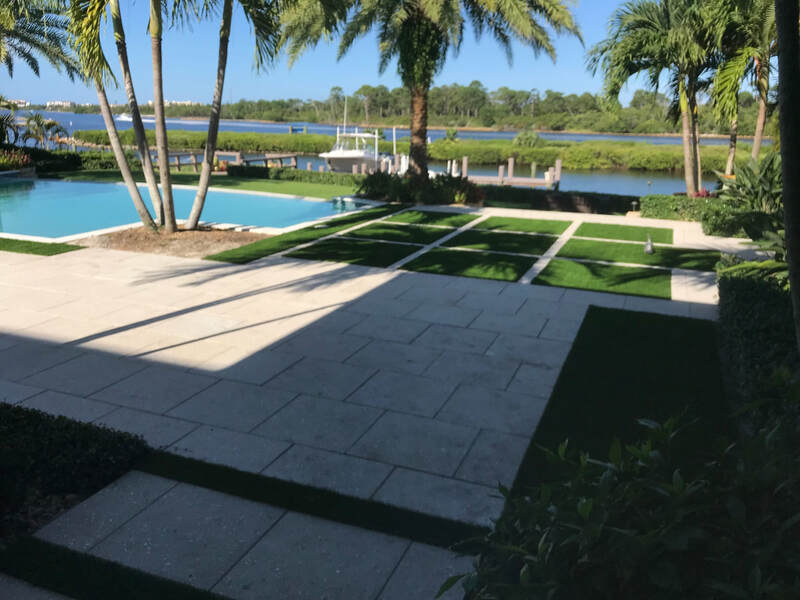 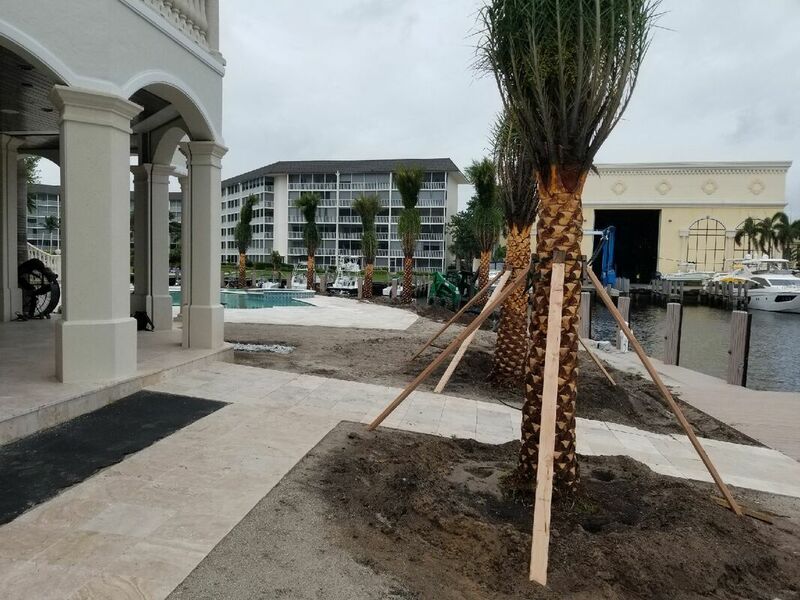 Admirals Cove, Jupiter - private residence -A very large patio is softened be creating artificial sod cut-outs to help "green up" the space.